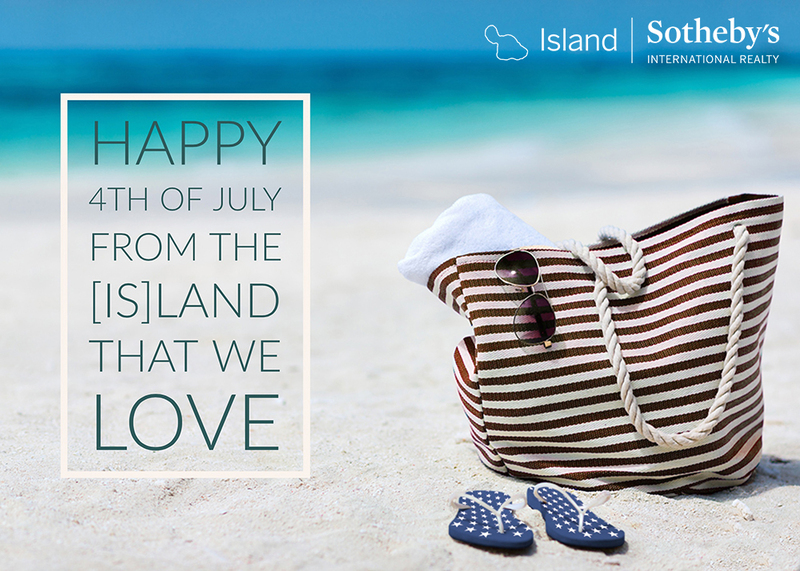 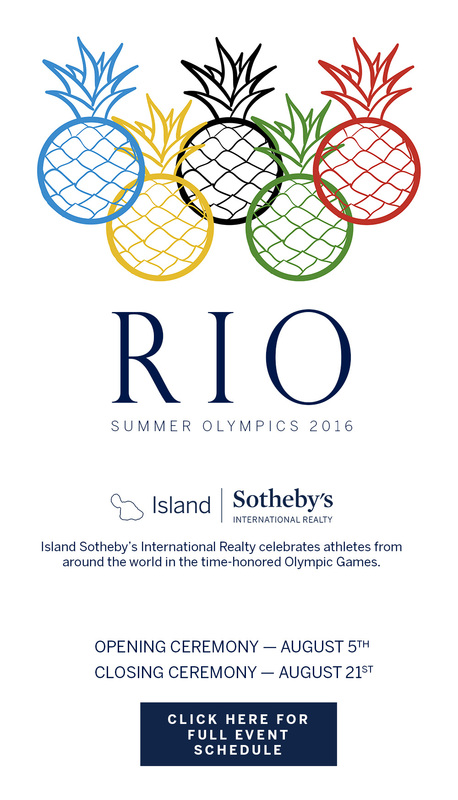 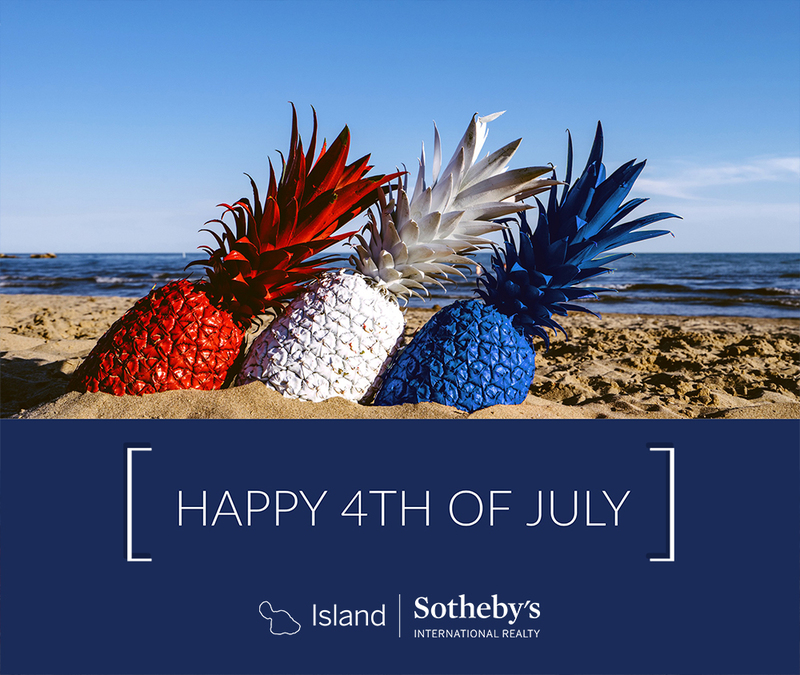 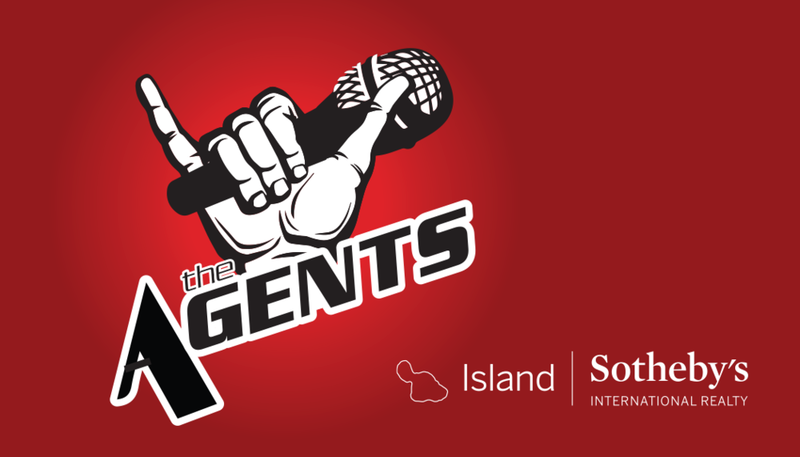 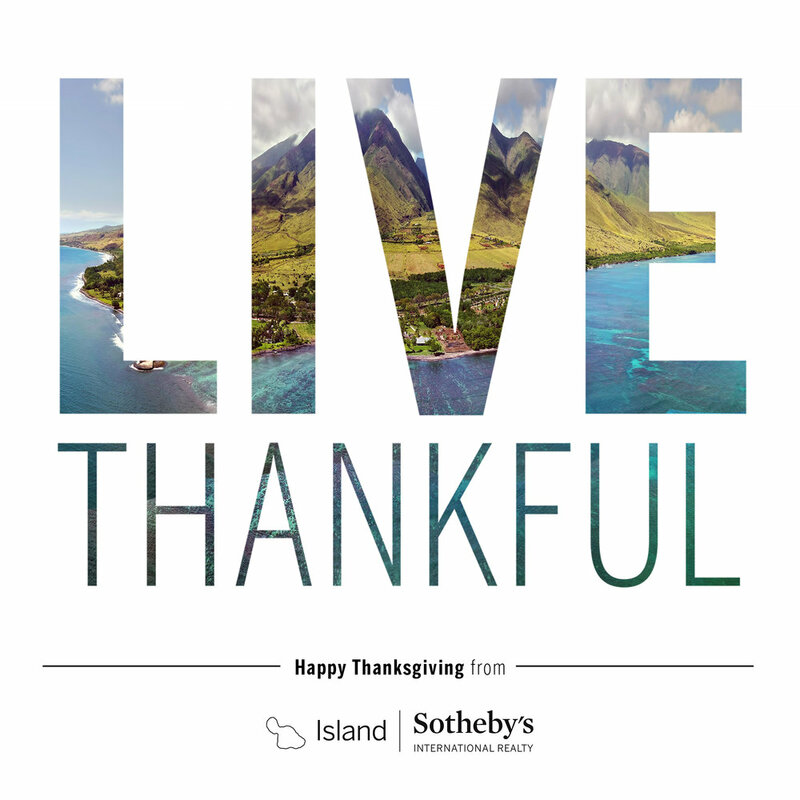 As the Marketing Assistant for Island Sotheby's International Realty, I am responsible for all aspects of marketing related to the promotion of property listings and company visibility. 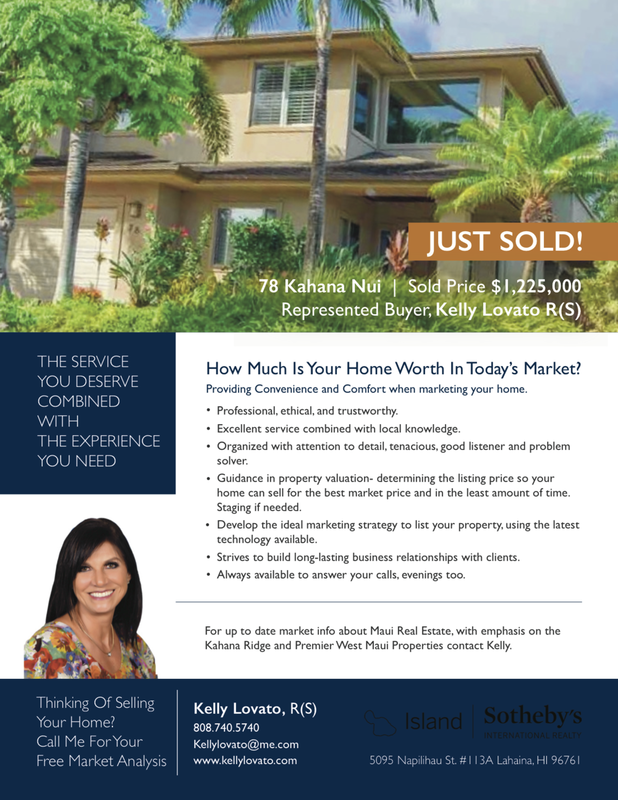 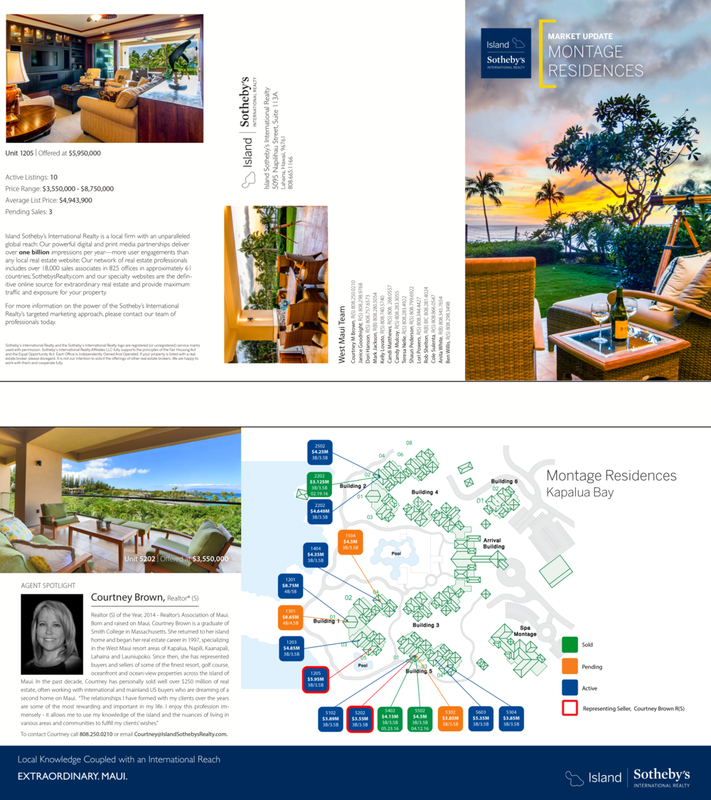 Print products have included trifold brochures for different communities/neighborhoods in Maui, advertisements for magazine spreads, and promotional materials for special events. 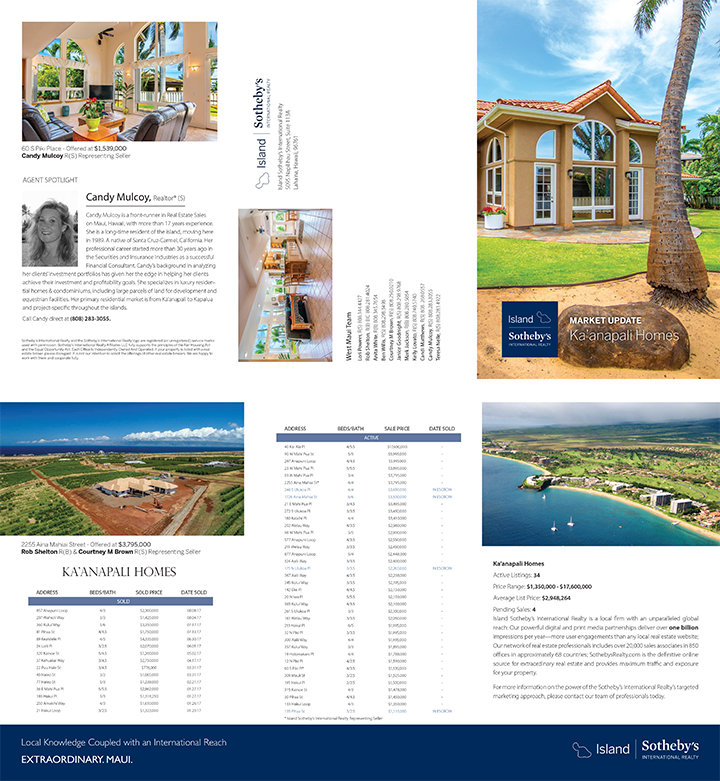 I have also produced web materials for email announcements and agent web ads.